In some murder cases, the truth behind the most tragic of crimes crystallizes with relative ease. 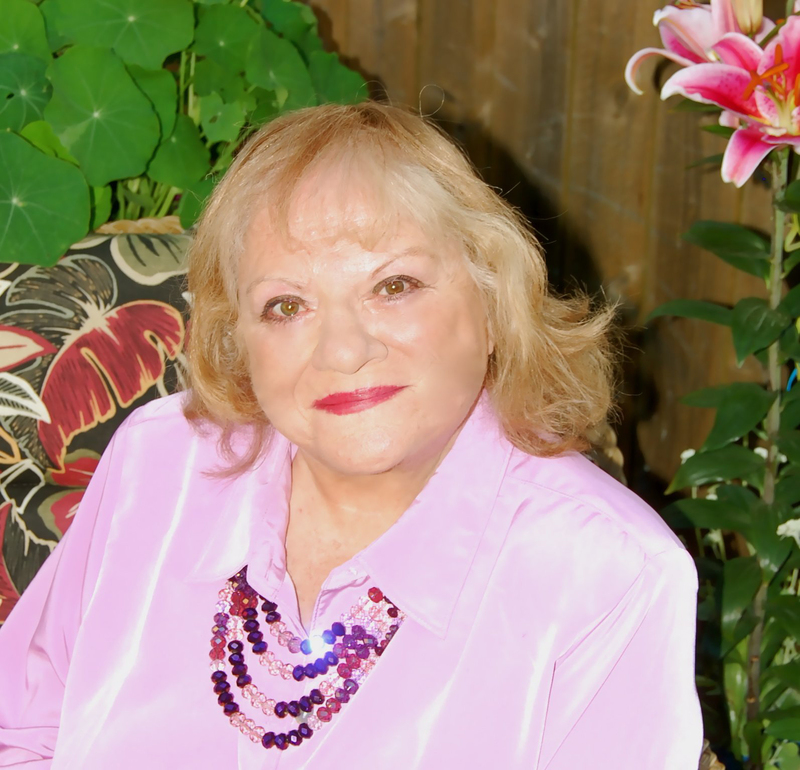 Not so with these fascinating accounts drawn from the personal files of Ann Rule, America's #1 bestselling true-crime writer. What happens when the case itself becomes an intractable puzzle, when clues are shrouded in smoke and mirrors, and when criminals skillfully evade law enforcement in a maddening cat-and-mouse chase? 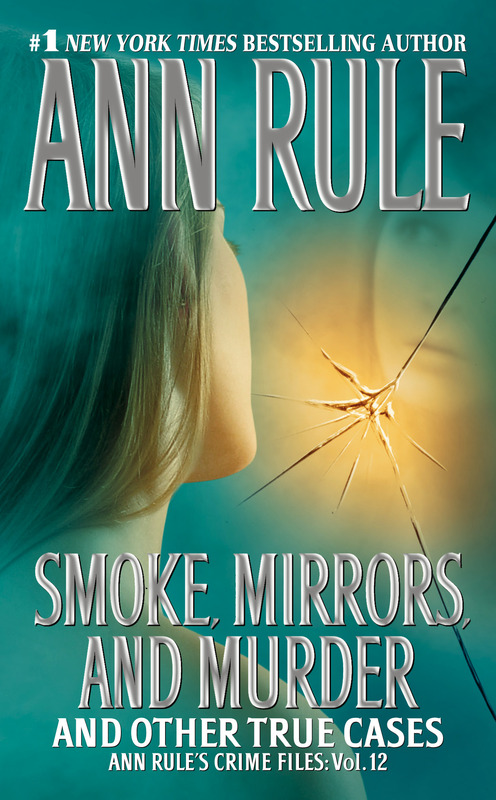 Even the most devoted true-crime reader won't predict the outcome of these truly baffling cases until the conclusions revealed in Ann Rule's marvelously insightful narrative: An ideal family is targeted for death by the least likely enemy, who plotted their demise from behind bars.... A sexual predator hides behind multiple fake identities, eluding police for years while his past victims live in fear that he will hunt them down.... A modest preacher's wife confesses to shooting her husband after an argument -- but there's more to her shattering story than meets the eye. These and other true cases are analyzed with stunning clarity in a page-turning collection you won't be able to put down.